Nisha has a Bachelor’s degree in Primary Education with a post graduate diploma in Education. She is a registered teacher and has a current first aid certificate. 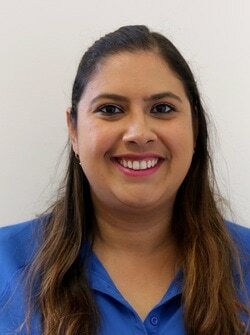 Nisha has several years of teaching experience within New Zealand. Nisha’s usual hours are 9:00am – 5:30pm daily.